The American electoral system is clearly failing—evidenced more horrifically in the 2016 presidential election than ever before. 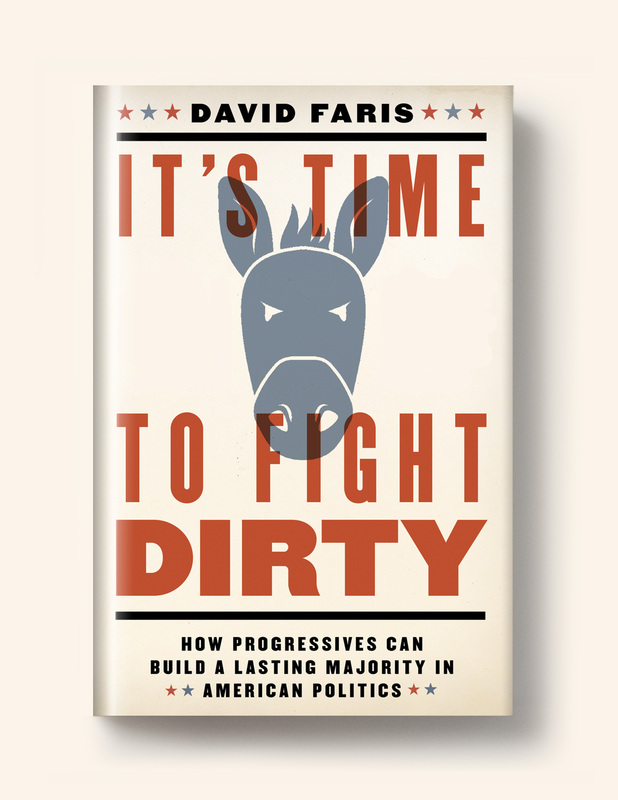 In It’s Time to Fight Dirty, David Faris offers accessible, actionable strategies for American Institutional reform that don't require a constitutional amendment. With equal parts of playful irreverence and persuasive reasoning, It’s Time to Fight Dirty is essential reading as we head toward the 2018 midterms… and beyond.